The user might want to access file that stored in IAdea media player directly, for better performance to their application, the file could be access through http protocol as below format. 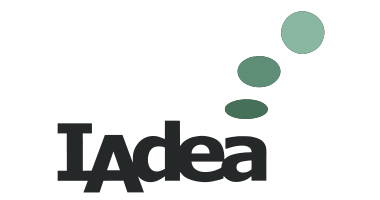 The user is able to inquiry REST API to obtain the http URL of target file inside IAdea media player.The tutorial will show you how to use HTML iframe technique to display a web page that stored in the IAdea media player. Boot up the IAdea media player and wait unit the basic setting page appears. Write the IP address of the IAdea media player. Unzip the attached file. The TEST.html will be pushed into IAdea media player, the iframe.html will load the TEST.html from the IAdea media player. Launch Chrome browser on your desktop and access the Restlet clinet tool. Opening your Chrome then typing the URL of the pushed TEST.html to see if the URL is accessible or not. Implementing the URL into the iframe.html to display the TEST.html that stored in player, as an embedded web page. Making the IAdea media player loads the iframe.html.